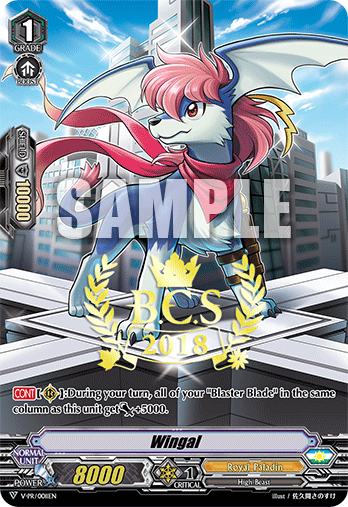 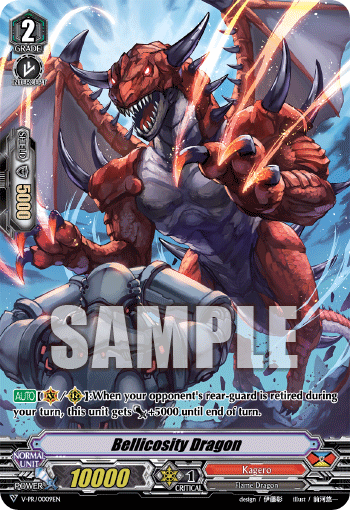 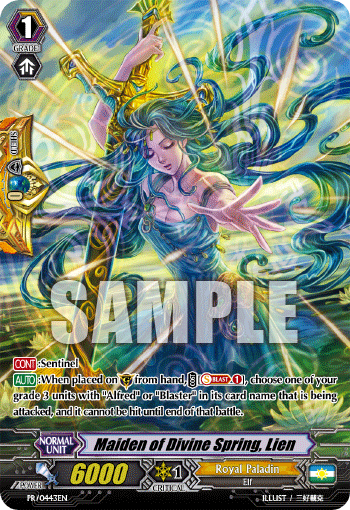 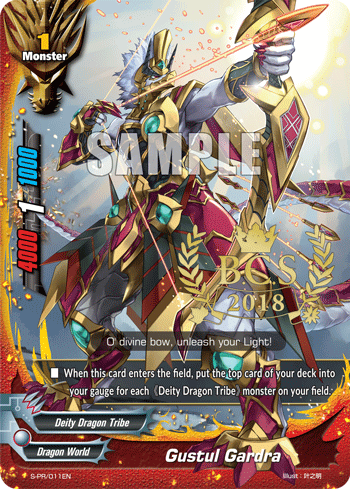 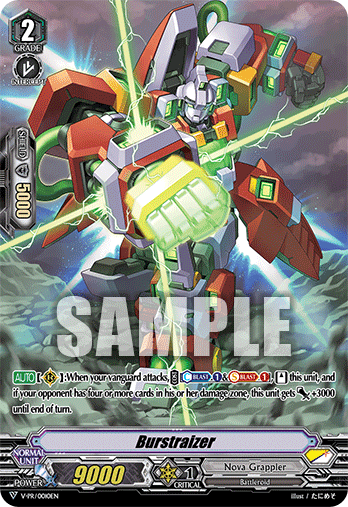 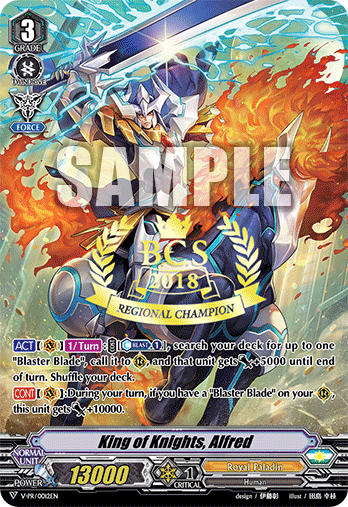 After Bushiroad Spring Fest in the earlier half of 2018, the Bushiroad Championship series will follow as the second Bushiroad-sanctioned tournament series held every year. 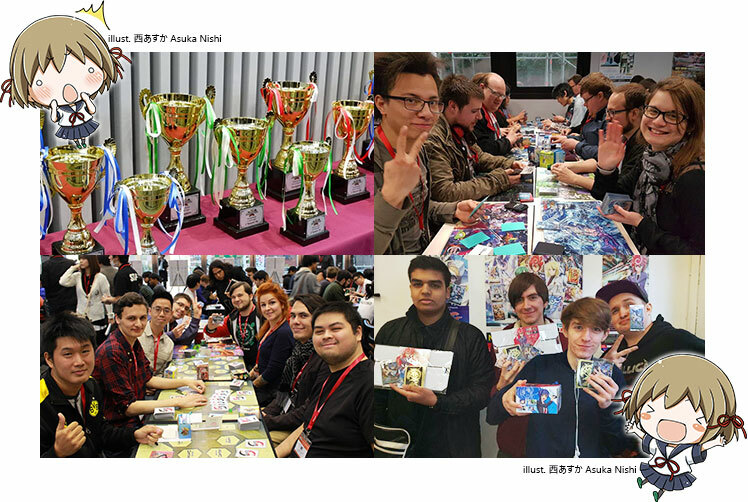 Each year, thousands of players gather across more than 20 locations around the world to attend the event for the tournaments, side events and exclusive guest appearances. 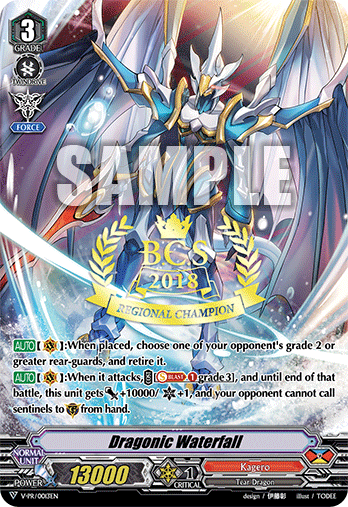 All fighters living in the same region as the Regional Championship may participate. Fighters residing at a different region may not participate. 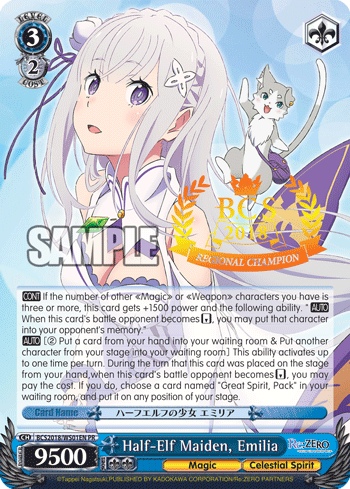 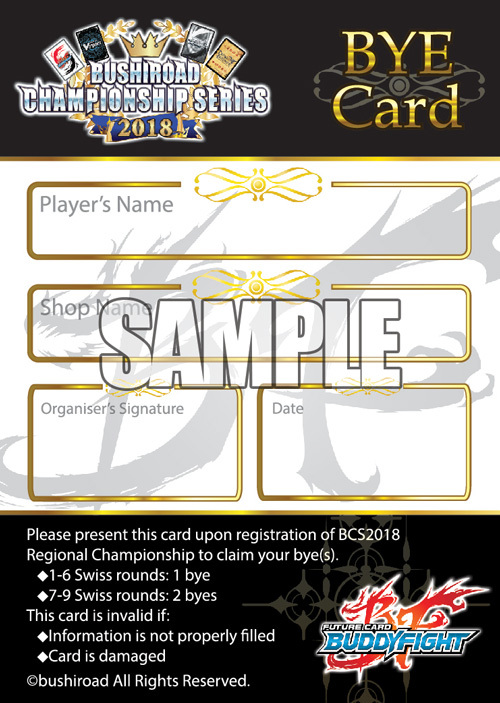 Champions of Shop Challenges will be awarded with a BYE Card that grants 1 or 2 automatic BYEs at a Regional Championship depending on the number of Swiss rounds. 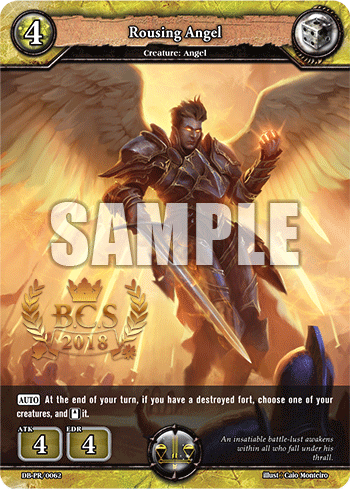 For more information on Shop Challenges, please click HERE. 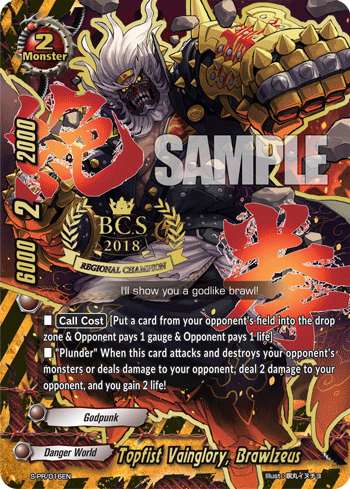 For any game which has more than 350 players seated at the start of Round 1, a second tournament will be opened up with the players split evenly between the two randomly. 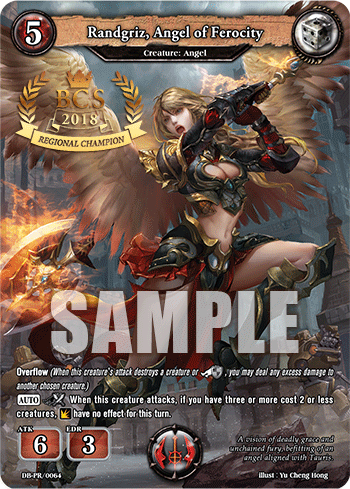 There will be an additional set of prizes for the Top 8/4/3/Champion respectively, including invitations to World Finals. 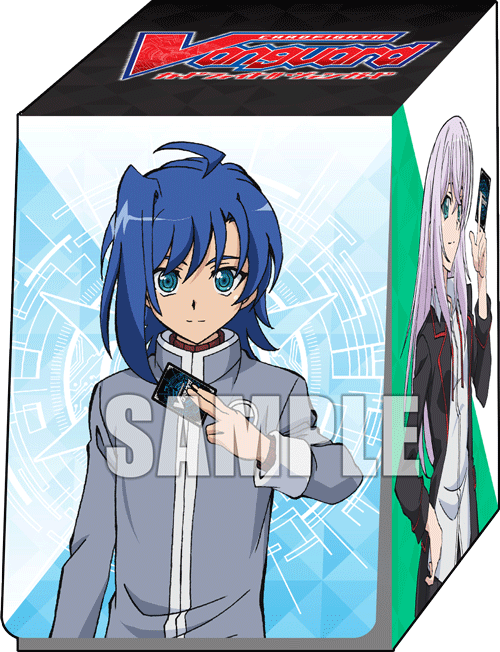 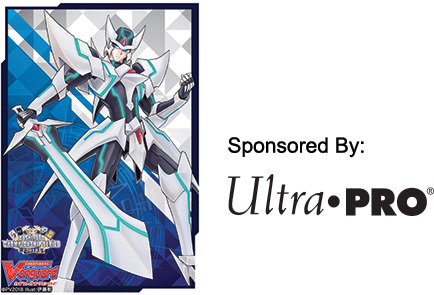 To celebrate the launch of the Cardfight!! 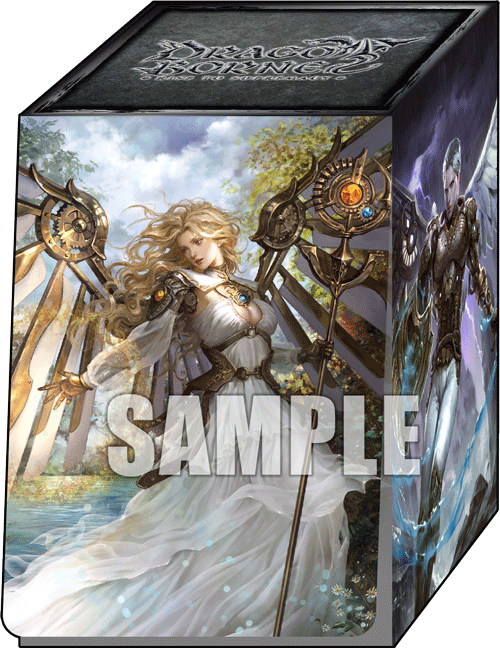 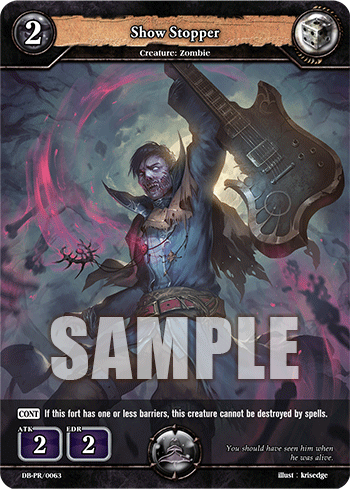 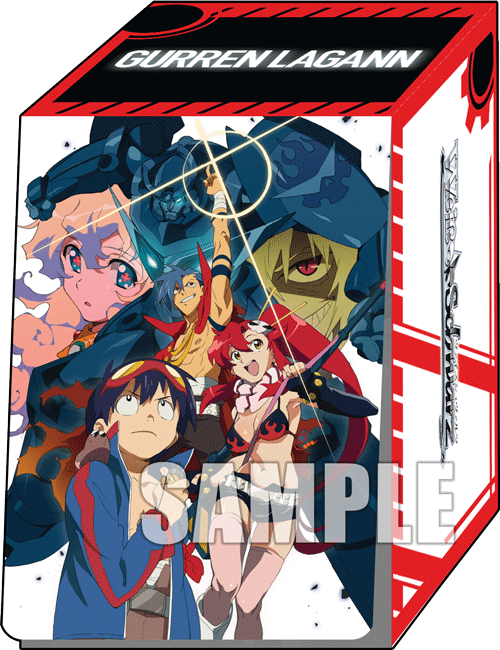 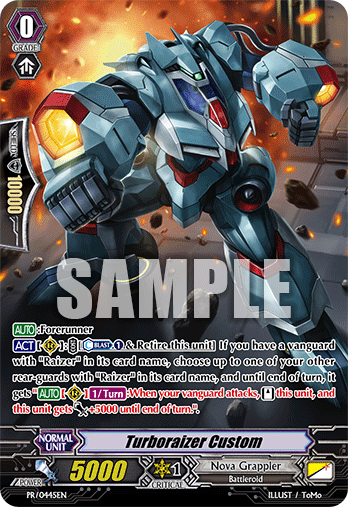 Vanguard new series, each Vanguard Standard or Premium player will receive an exclusive pack of sleeve! 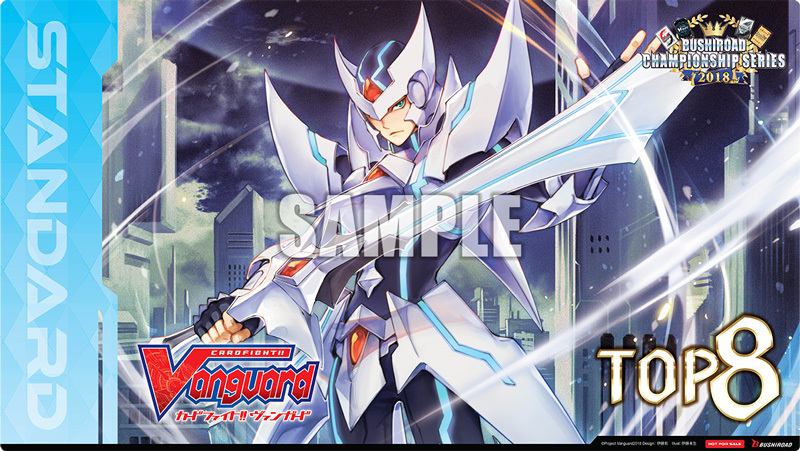 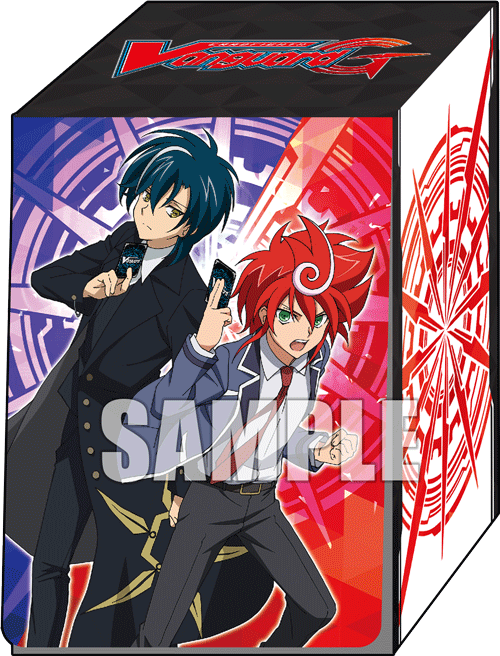 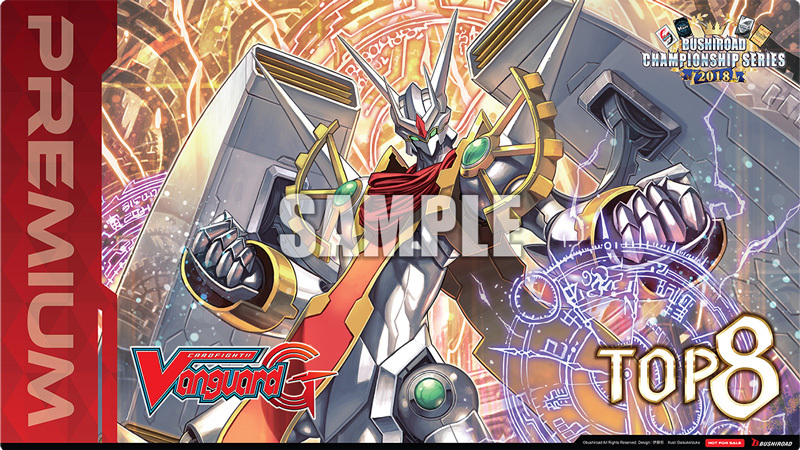 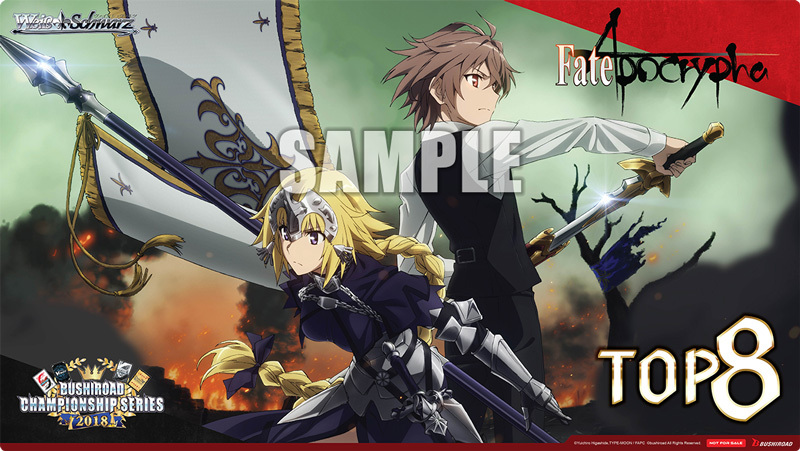 A commemorative Top 8 Playmat for each Cardfight!! 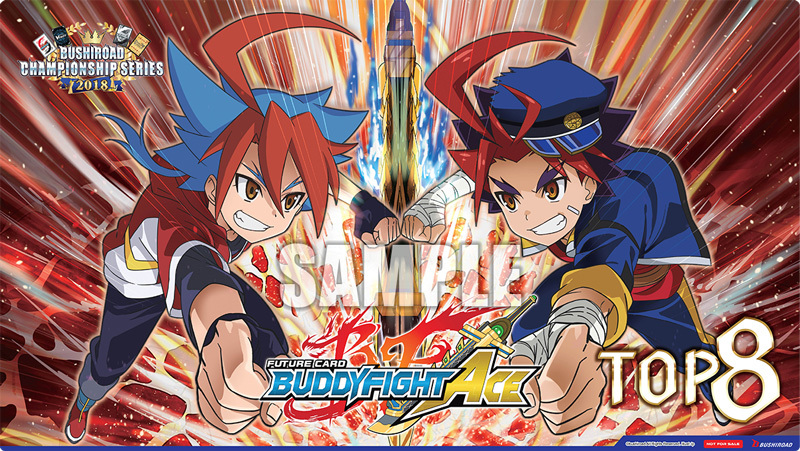 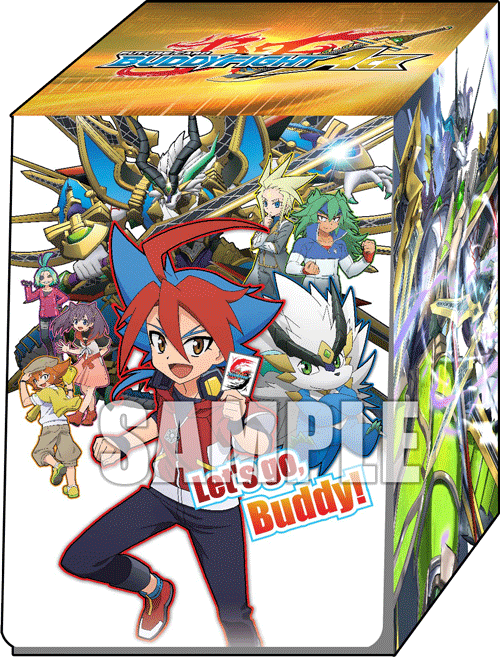 Vanguard, Weiss Schwarz and Future Card Buddyfight players. 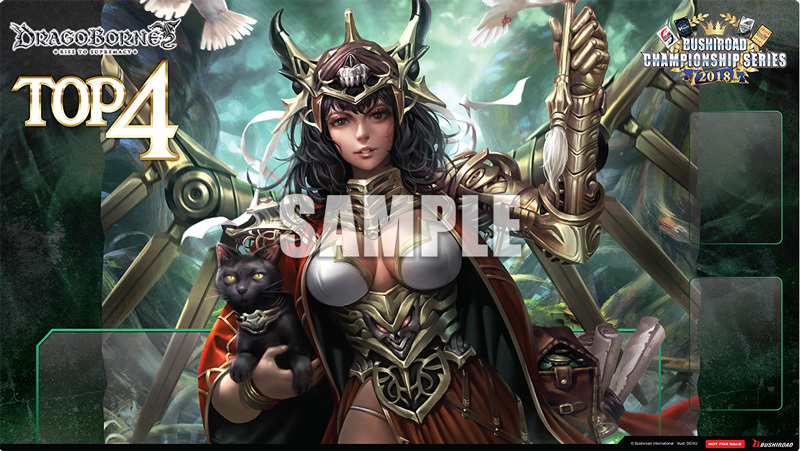 A commemorative Top 4 Playmat for each Dragoborne -Rise to Supremacy- players. 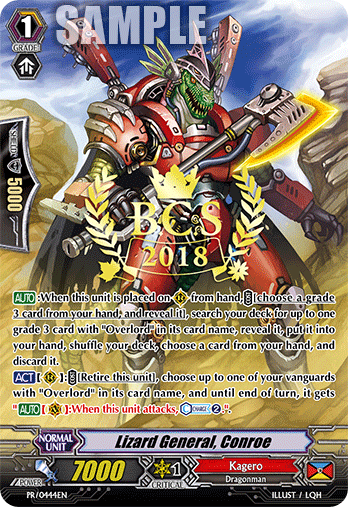 Sponsored invitation to BCS2018 World Finals! 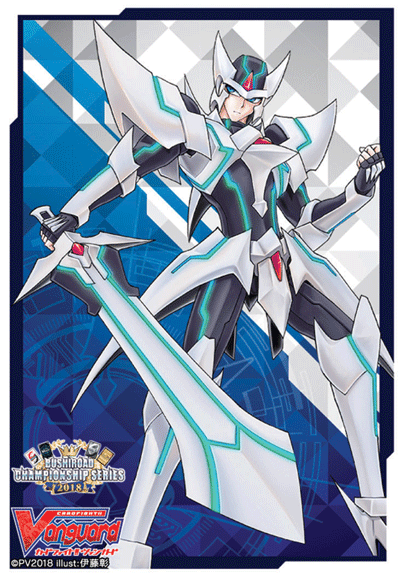 Remarks: Cardfight!! 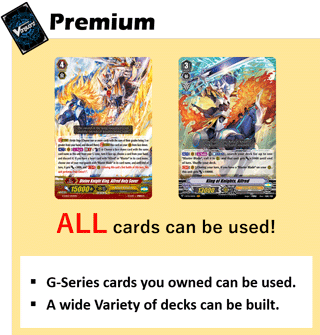 Vanguard Premium is a 2-day tournament. 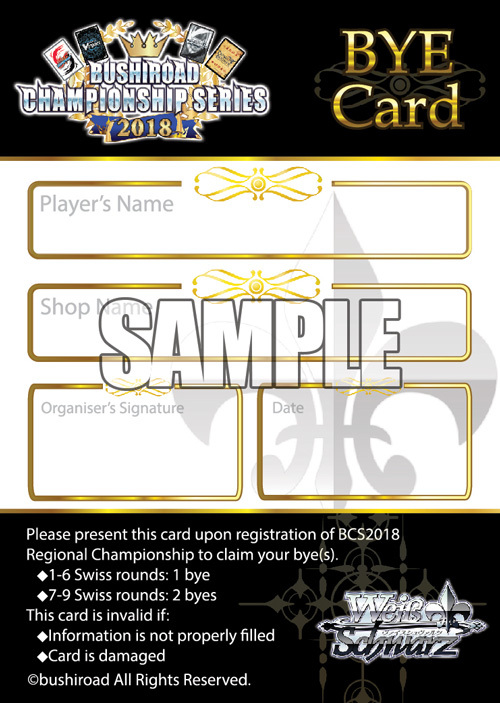 Players have to register on Saturday morning. 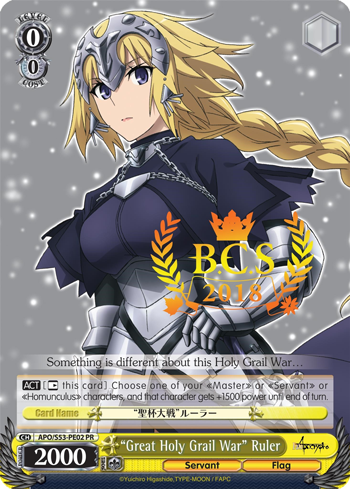 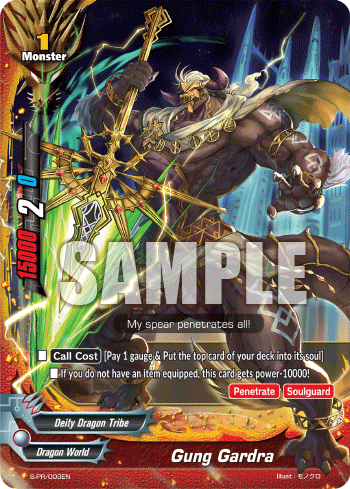 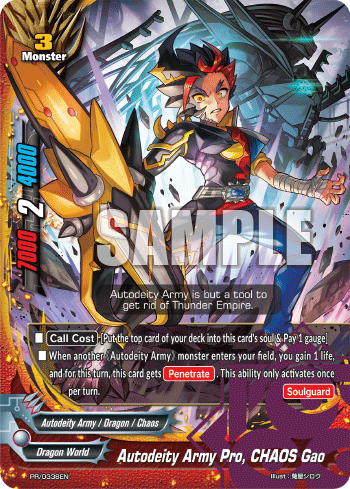 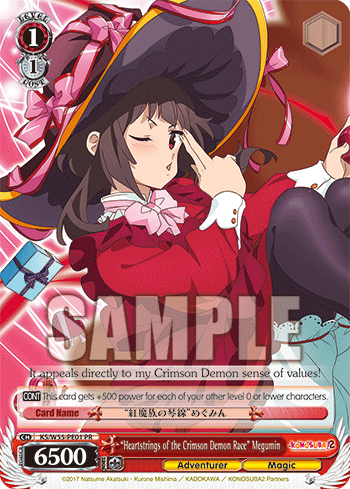 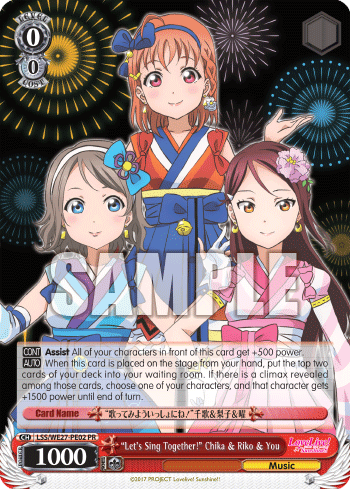 An English edition PR card of the game played. 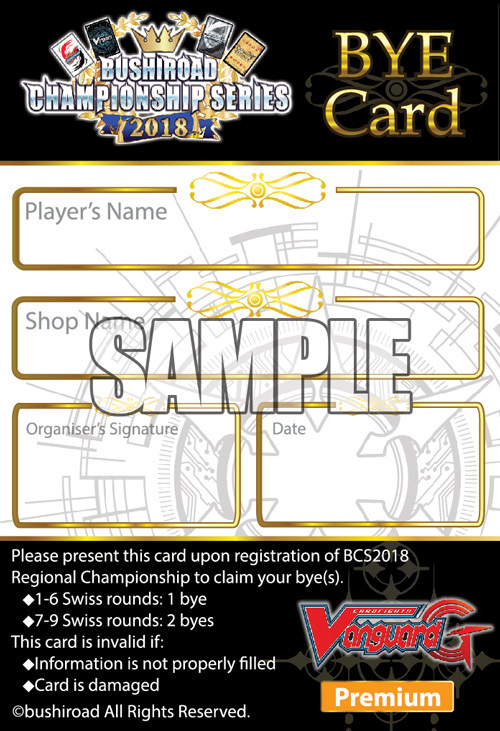 A BYE card, which the player can exchange for free “Byes” for the Swiss rounds at a Regional Championship of the game played. 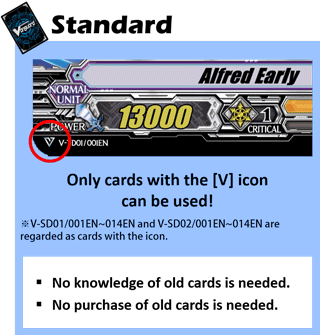 Additional prizes may be added, should a Special Event be organized.